I had a chance to meet Ivan Vasquez, owner of Madre! at the recent Culver City screening of Agave: The Spirit of a Nation and arrange time for a visit while I was in Southern California for the week. It’s located in Torrance, or in LA speak, the South Bay. My friend John and I made an afternoon of it, taking advantage of the gorgeous weather to do a drive down the coast. The sky was a perfect azul, the hills around us green (thank you rainy winter) and the sea a brilliant turquoise. Madre! Is a lovely open space restaurant with a main bar that opens up to a covered terrace. The Torrence location is one of two locations, the other being in LA proper. We arrived at 4pm, before the evening crowd, and took great advantage of the quiet to chat with Ivan about the restaurant and program he has developed, which is beyond impressive. 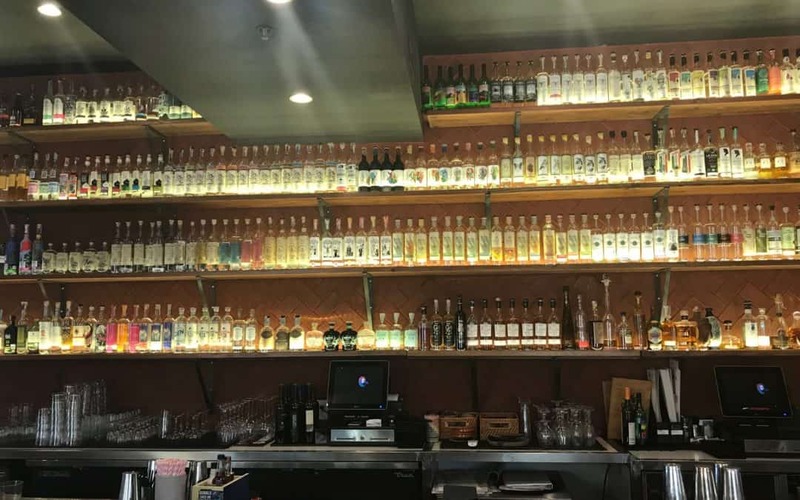 The bar shelves are lined with more than 300 expressions of agave distillates, which I believe makes it the largest collection in the United States. Ivan and his bar manager Bryant Orozco have done an incredible job curating the list. 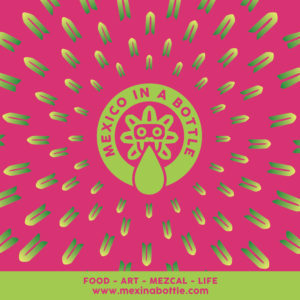 Before they even meet with a brand they have a questionnaire that includes the usual list of who the Mezcalero is, where it is produced, how it is produced along and then more – what are the sustainability practices, where does the agave come from, how is it harvested, is it replanted, what are is the community relationship, is there fair pay. 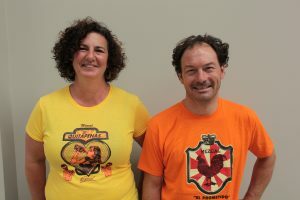 Once they are satisfied with the responses they will then arrange a tasting of the product. 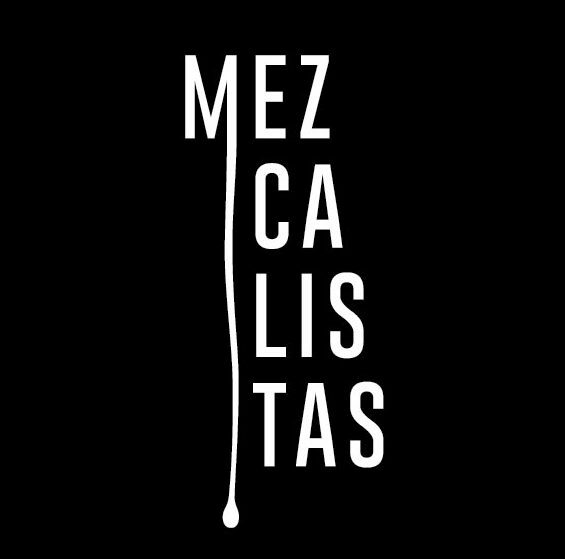 Mezcal tasting menus at Madre! This carries over into the program at the bar, and the knowledge they are able to share with customers. While sitting at the bar, we observed a couple of patrons who were initially sad that the mezcal they wanted to try was not stocked. They were quickly set up to try a whole bunch of other mezcals and trust me when I say they were so much better off with what they ended up trying! 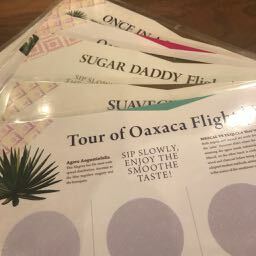 In addition to the one on one exchange you get at the bar, they also have put together a great menu of flights that vary from price, region, flavor style and, more. The flights come with great descriptors and are incredibly diverse in offering. 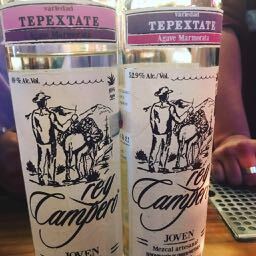 Ivan treated us to several of his favorites, and some that I have never had a chance to try, including a side by side tasting of two tepextates from Rey Campero – one made by father Ramiro Sánchez (available only at Madre) and the other by son Romulo Sánchez. 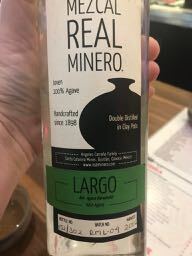 There was also a rare Real Minero Largo made by Don Lorenzo Angeles; To say that I felt honored to have him share it with me is an understatement. I have a space at the back of my cabinet that hardly ever sees the light of day that includes on of Don Lorenzo’s Arroqueños – you know I like you if I share it with you… In all, we probably had about 11 or 12 tastes, including some special Bacanora poured from a classic Mexican water bottle that Bryant’s mom had recently brought back with her from a trip south. 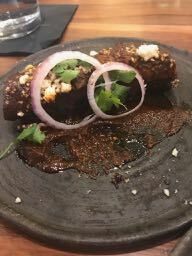 Thankfully we peppered the tasting with food from the kitchen which was delicious – mole coloradito taquitos; tacos of carne aside, carnitas and fish; a squash blossom and epazote quesadilla; and some terrific chiliquiles. The spice balanced perfectly with the Jabali, espadin, and tepextate proving once again that mezcal goes with everything.